Leading Unified Communications provider Mitel has announced its merger with IP hardware provider, Polycom on April 15. The merger, which followed months of rumors and speculation, will create one of the largest Unified Communications provider in the space. 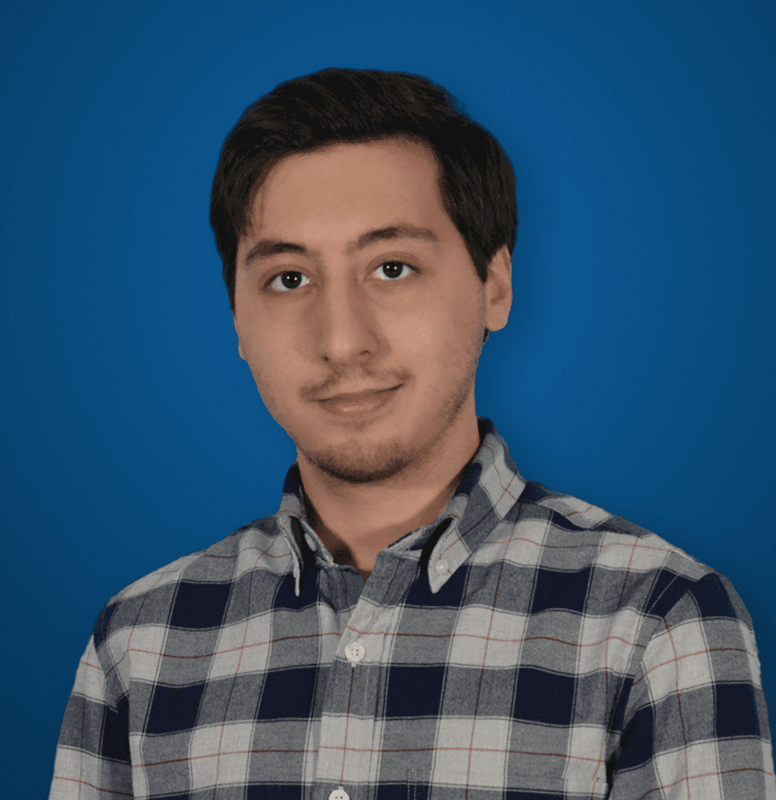 The combined companies are estimated to generate about $2.5 billion in revenue and will lead the industry in business cloud communications and IP/PBX extensions in Europe. The merge aims to expand global offerings from both companies, by utilizing Polycom’s current recognized brand and industry-leading portfolio with Mitel’s established services. The combination of the two providers will offer almost all business telephony needs under one roof. Polycom’s hardware lineup including video conference systems and IP desk phones will coincide with Mitel’s extensive Unified Communication services. “Mitel has a simple vision – to provide seamless communications and collaboration to customers. To bring that vision to life we are methodically putting the puzzle pieces in place to provide a seamless customer experience across any device and any environment,” said Mitel CEO Rich McBee. 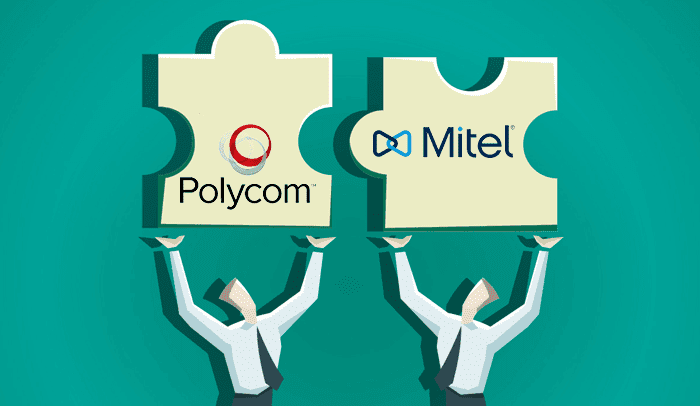 Based on the agreement, Mitel purchased all outstanding public shares of Polycom. 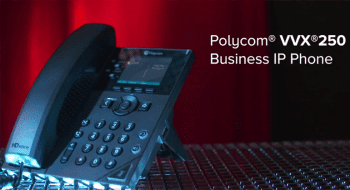 Owners of Polycom stock are entitled to $3.12 in cash and 1.31 Mitel common shares for each share of Polycom common stock, or $13.68 based on the closing price of a Mitel share on Friday. The company will be based out of Mitel’s office in Ottawa, Canada while maintaining the existing Polycom brand and operations. Richard McBee, Mitel’s Chief Executive Officer will lead the combined organization and Steve Spooner, Mitel’s current Chief Financial Officer will retain his position. Combined, the new company will support customers with a global workforce of approximately 7,700. 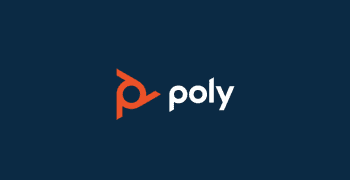 Polycom had benefitted from companies looking to reduce costs by holding meetings over phone and video but as been since had difficulty keeping up with competition from free services like Skype and larger competition like Cisco. The merger is expected to finalize by Q3 of 2016, and continues Mitel’s trend of purchasing smaller telecommunication providers. The company had previously acquired other telco providers, Aastra in 2014 and Mavenir Systems in 2015.